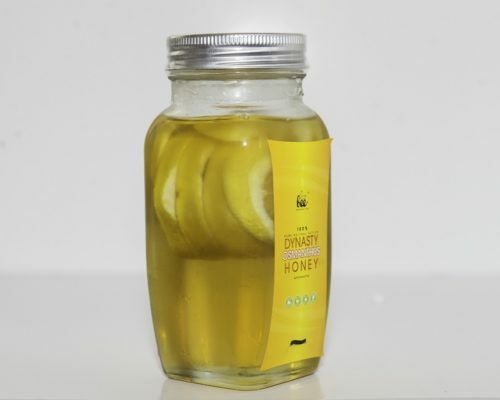 ROYAL BITTER HONEY – Excellent cooling effects Best natural detoxification product! Bitter gourd is well known for its cooling and detoxification effects. 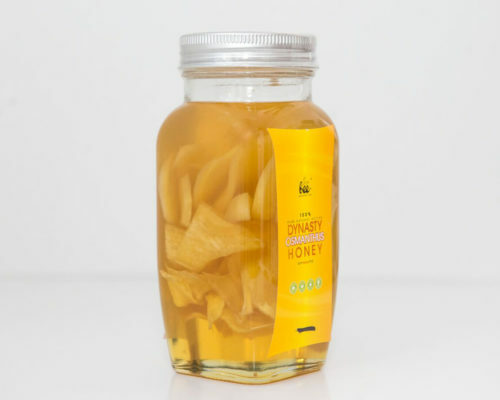 Our unique Royal Bitter Honey has been extracted from the petals of wild bitter gourd within our bee farm. 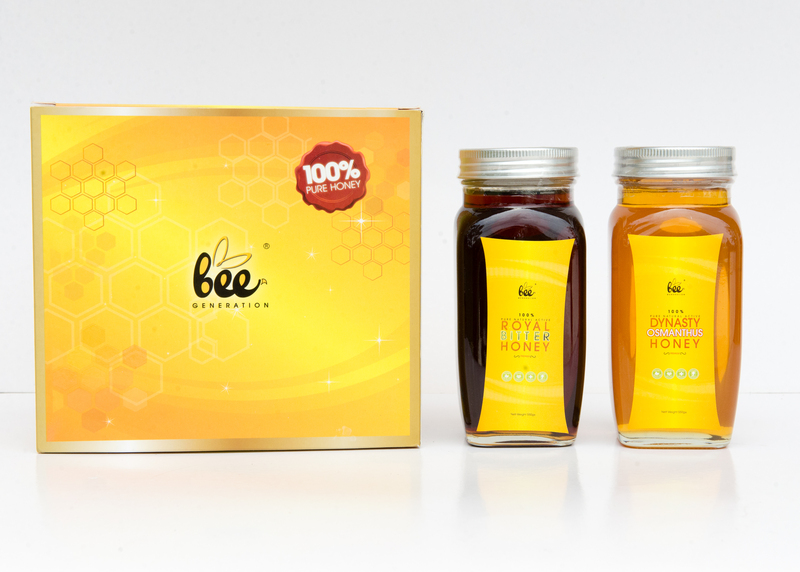 Unlike ordinary bee honey in the market, it has a slight initial bitter taste that will later dissipate into aromatic sweetness. Other than that, bitter gourd is a seasonal flower, six seasons in a year, therefore the taste of Royal Bitter Honey will be slightly different since collected from different bitter gourd season. 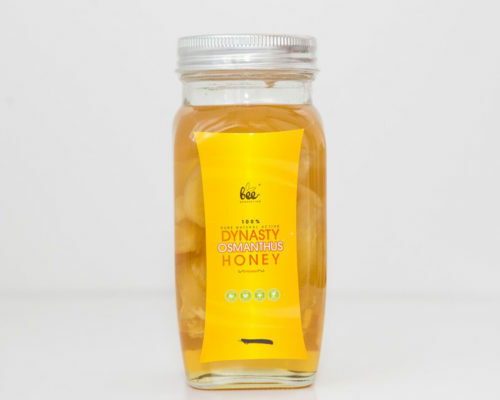 A teaspoonful of Royal Bitter Honey a day helps keep the body cool and detoxified. Absolutely a must-have for the entire family. 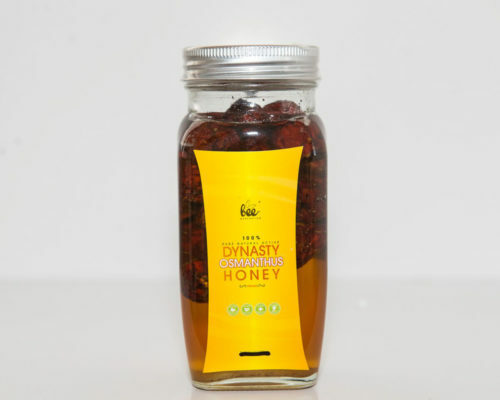 DYNASTY OSMANTHUS HONEY – The King of Honey! Osmanthus range in size from shrubs to small trees, the leaves are opposite, evergreen, and simple, with an entire, serrated or coarsely toothed margin. 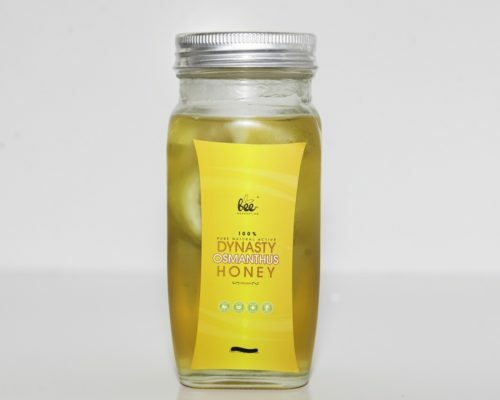 The honey brew by bees from Malaysia osmanthus pollen is named as osmanthus honey, it is full of soft and fragrant aroma, tasty, sweet but not greasy and crystallization in color and luster, it is the “King of Honey”. Natural pure active osmanthus honey improves our immune system, whitening skin, enhance our metabolism, replenish vitamin C and so on, is a treasure that can’t miss out by customers. Natural detoxifying agent to enhance our body’s immune system. Cooling effects on the body. 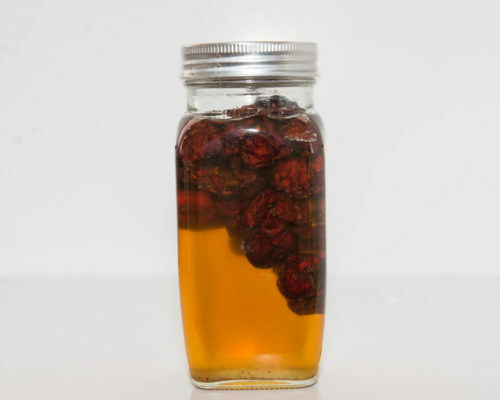 Relieve coughing and remove excessive phlegm. Remarkable effect to relieve constipation. Relieve lethargy and revitalize the body. Beauty effects on complexion and protective effects on the liver. Heals the coldness of body. Relieve coughing and remove phlegm. Moisturize and heal dry hands.